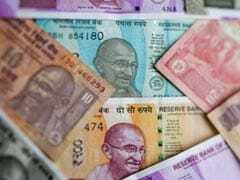 Rupee Vs US Dollar exchange rate: The rupee registered a fresh all-time closing low of 73.76 against the dollar on Friday. 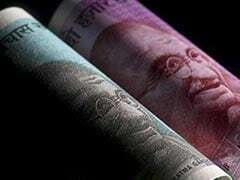 The rupee registered a new all-time closing low of 73.76 against the dollar on Friday, gaining some ground after breaching the 74 mark for the first time ever during the session. 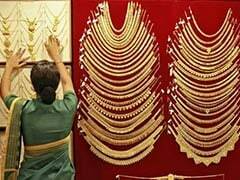 The fourth consecutive lower closing for the rupee came on a day the Reserve Bank of India changed its policy stance to 'calibrated tightening" from 'neutral' - meaning a rate cut is off the table for now - while maintaining a status quo on repo rate. Repo rate is the key interest rate at which the RBI lends short-term funds to commercial banks. INR vs USD: The domestic currency was quoted 55 paise lower at 74.20 against the dollar soon after the RBI announced its monetary policy. 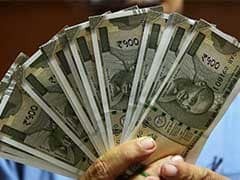 Rupee Vs US Dollar: Rupee closed 24 paise lower against the dollar at 73.58 on Thursday. 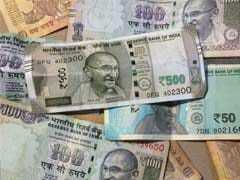 The rupee closed 24 paise lower against the dollar at 73.58 on Thursday. 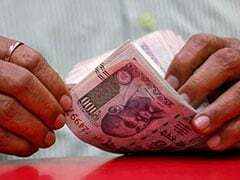 After registering a new all-time low of 73.81 during the session, the rupee gained some ground to settle at 73.58 against the greenback for the day. Surging crude oil prices fueling concerns on widening of current account deficit and capital outflows dragged the currency lower, say analysts. Brent - the international benchmark for crude oil - crossed $86 a barrel mark to trade near its highest levels since 2014.